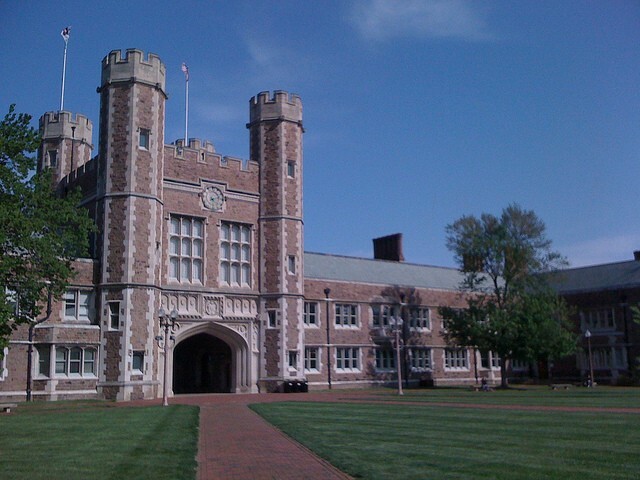 An ex-business manager embezzled $300,000 from Washington University, authorities say. A former employee embezzled $300,000 from Washington University, spending the money on jewelry, home repairs and trips across the world, federal prosecutors say. Barbara "Basia" Skudrzyk, 37, was the business director for the Division of Medical Education for eight years. She scammed the university through a variety of schemes, according to an indictment. 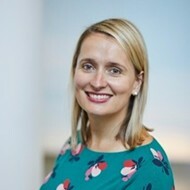 Basia Skudrzyk, as shown in her LinkedIn. 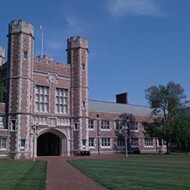 She is accused of faking invoices and tax documents to bill Wash U for work done on her home. She also forged a colleague's signature to buy VISA gift cards from the university book store, which she used to eat out and shop, authorities say. And she treated her family to flights to Krakow, Poland; Munich; Bangkok; Guatemala City and Toronto. Prosecutors from the U.S. Attorney's Office allege she paid for it by doctoring invoices from a pair of travel agencies to get the university to cover the trips. She was charged with six counts of mail fraud, each carrying a max penalty of twenty years in prison and a $250,000 fine. The case is being investigated by the Postal Inspection Service and FBI, and they have the assistance of the university.